If your daily purchases are eco-friendly, organic or locally sourced – naturally you’ll be mindful of your final footprint. 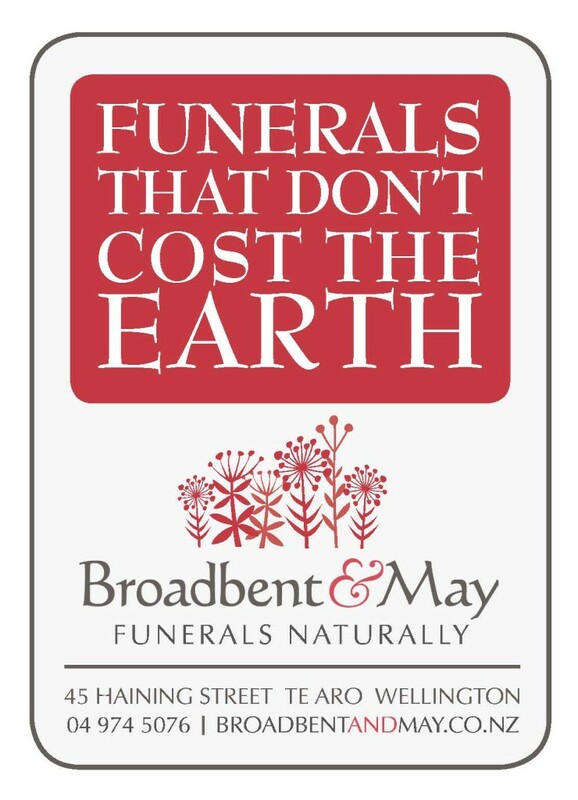 Broadbent & May offers environmentally conscious options to Wellington families from; advice on care of the body, beautifully crafted locally made coffins trimmed with pure cotton, linen or wool fleece to natural burial. 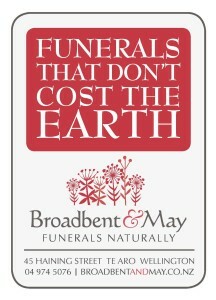 We offer guidance and support to minimise the final cost of a funeral. Whether you’re making future plans or have immediate needs – call or email us to discuss your options.